Current Goethe at LUX artist-in-residence Anahita Razmi considers the future state of The Islamic Republic of Iran in THE FUTURE STATE, as seen from the perspective of a diverse range of diasporic political communities. 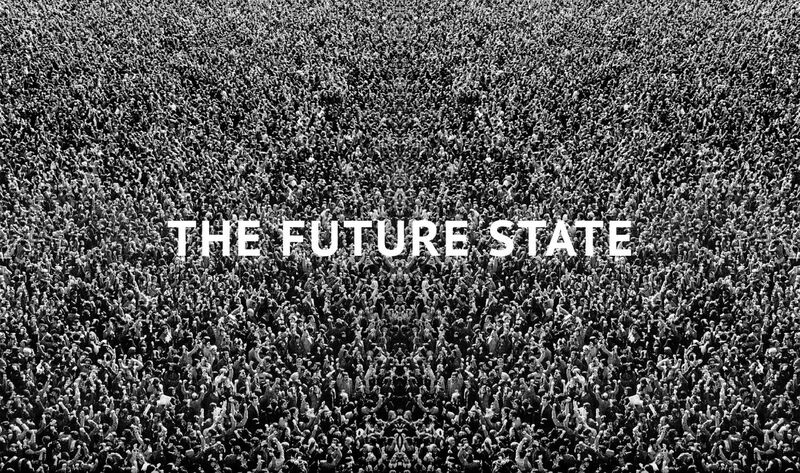 We are delighted to present THE FUTURE STATE, a preliminary, an exhibition by current Goethe at LUX artist-in-residence Anahita Razmi, in the context of our BL CK B X exhibition series. 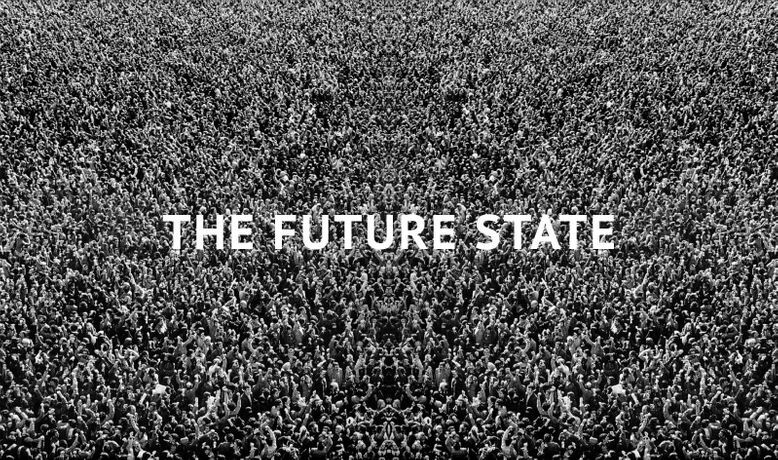 THE FUTURE STATE considers the future state of The Islamic Republic of Iran, as seen from the perspective of a diverse range of diasporic political communities and explored through a series of experimental roundtable discussions untaken in London during Razmi’s residency. The project has been developed with reference to the work of Iranian Marxist Mansoor Hekmat who is buried in close proximity to Karl Marx in Highgate Cemetery. Hekmat was a theorist, revolutionary and leader of the Iranian worker-communist movement, active in Iran until 1981 and outside the country, in Kurdistan and the UK, afterwards until his death in 2002. The exhibition is conceived as a work-in-progress, that is bringing together audio recordings of the THE FUTURE STATE roundtable series for the first time with a new time-based visual work by Razmi. For the opening event on Thursday 12 July, we will be screening a selection of works, followed by Anahita Razmi in conversation with Stephanie Bailey (Editor in Chief, Ocula Magazine, Hong Kong).